Know why Hot Budget is the Industry Standard. We are here to help. Leave us a message and we’ll get back to you. 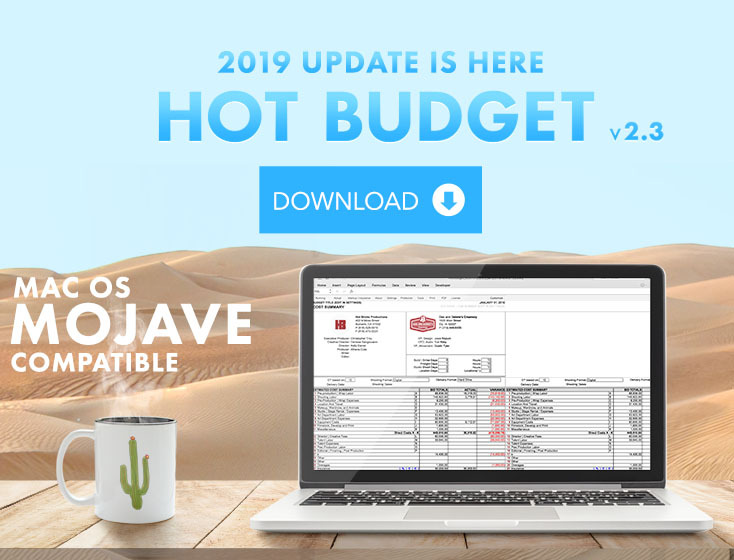 Want to keep up with all the Hot Budget updates and News?